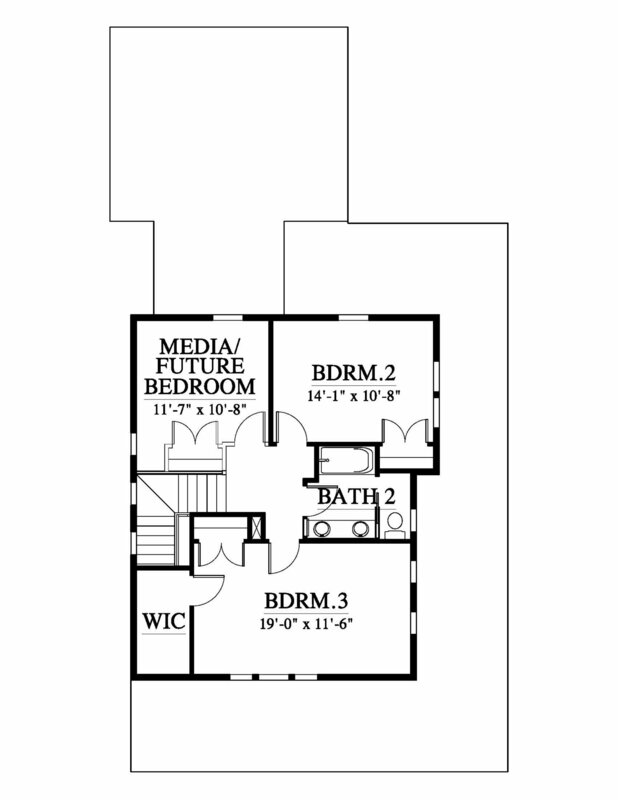 3 OR 4 BR / 2.5 BA | 2,038 SQFT. 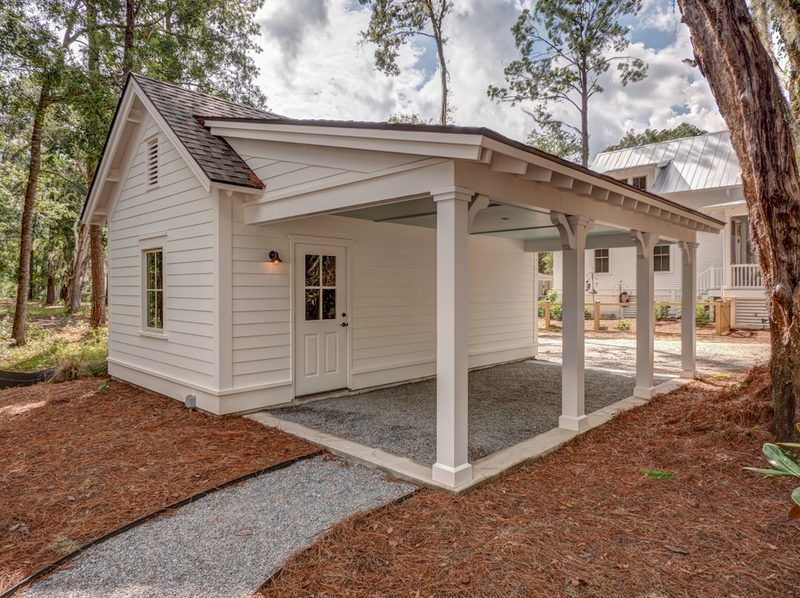 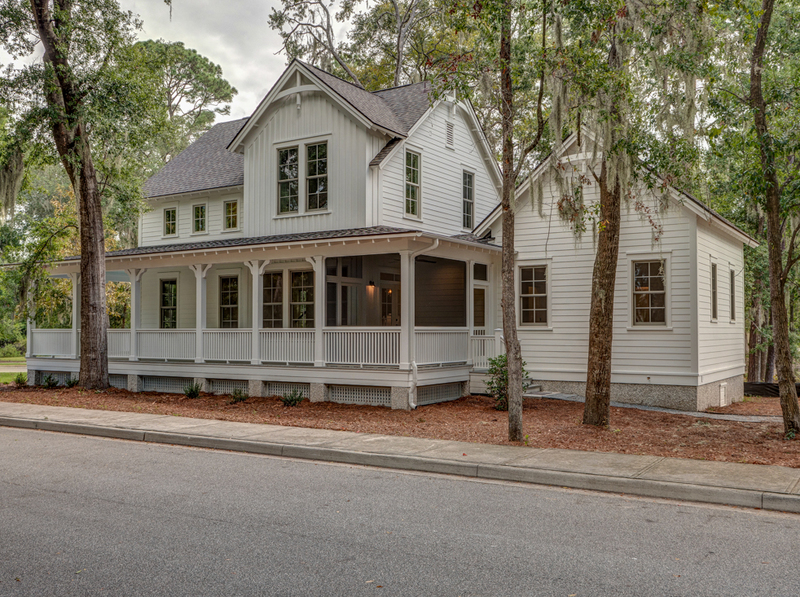 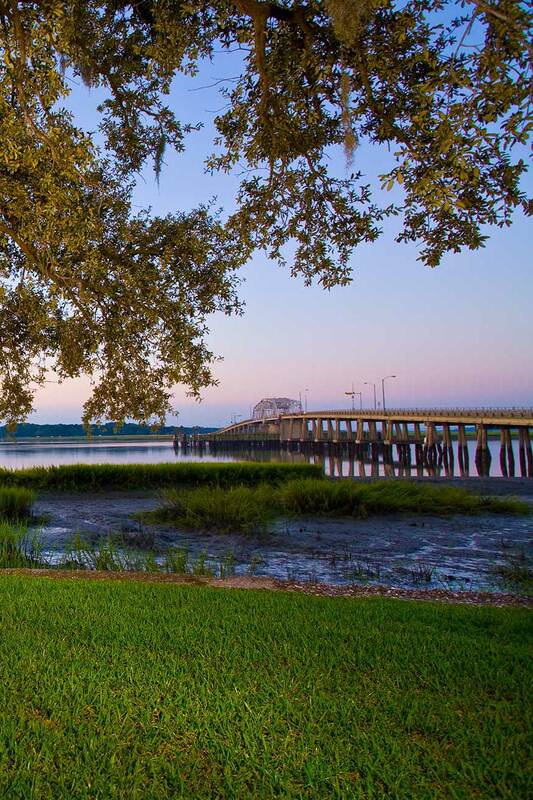 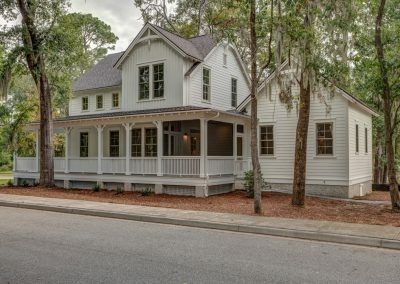 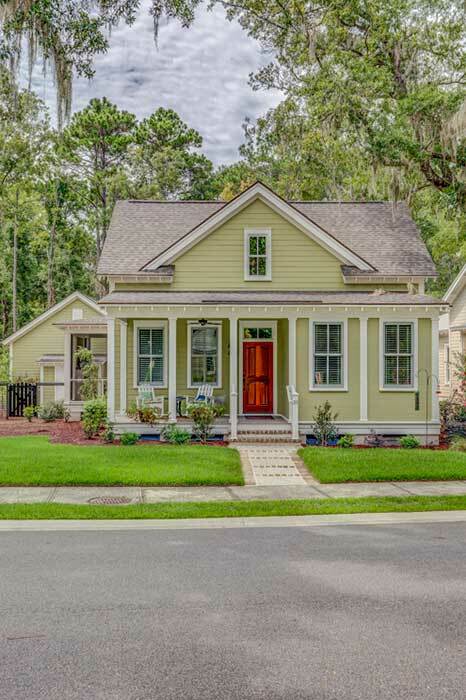 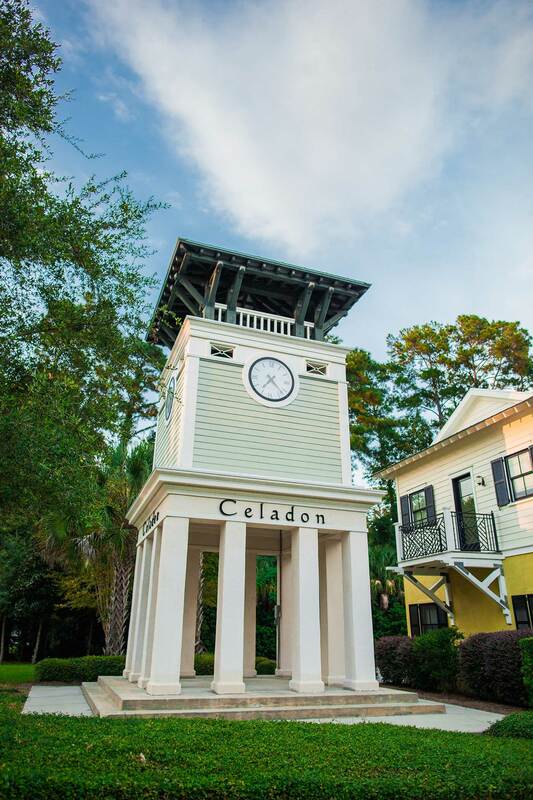 The Camden is a quintessential Lowcountry cottage offering 3 spacious bedrooms with 2.5 well-appointed baths all executed with exquisite craftsmanship. 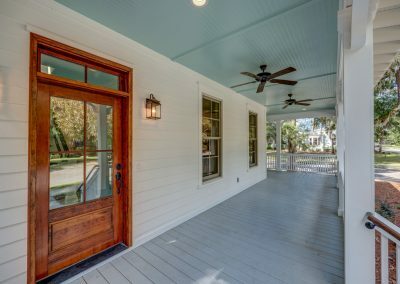 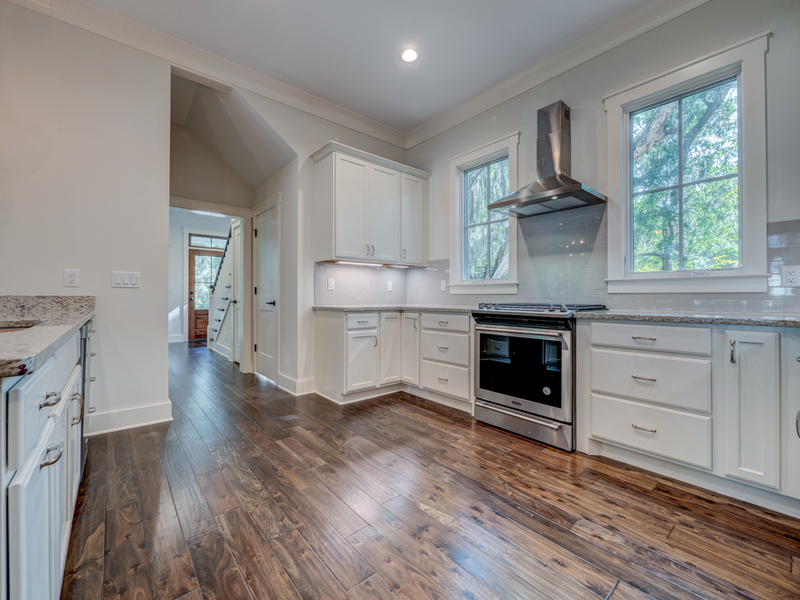 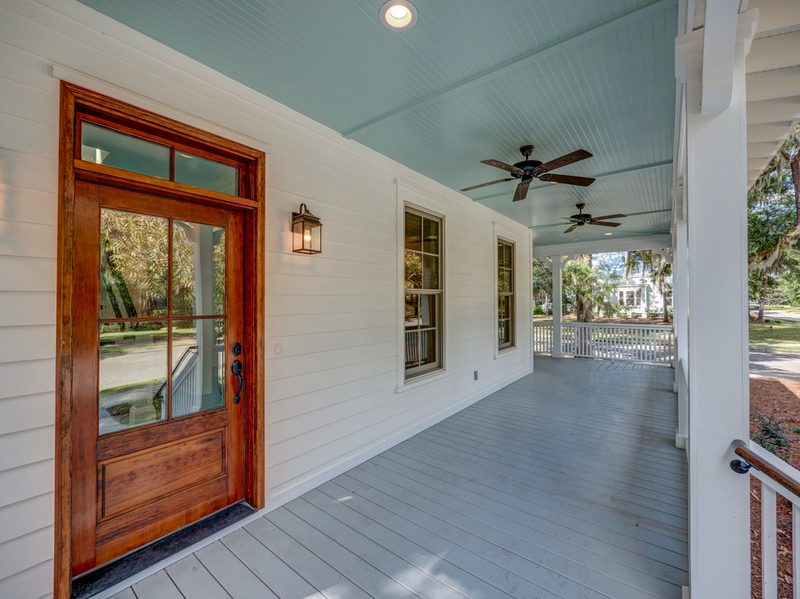 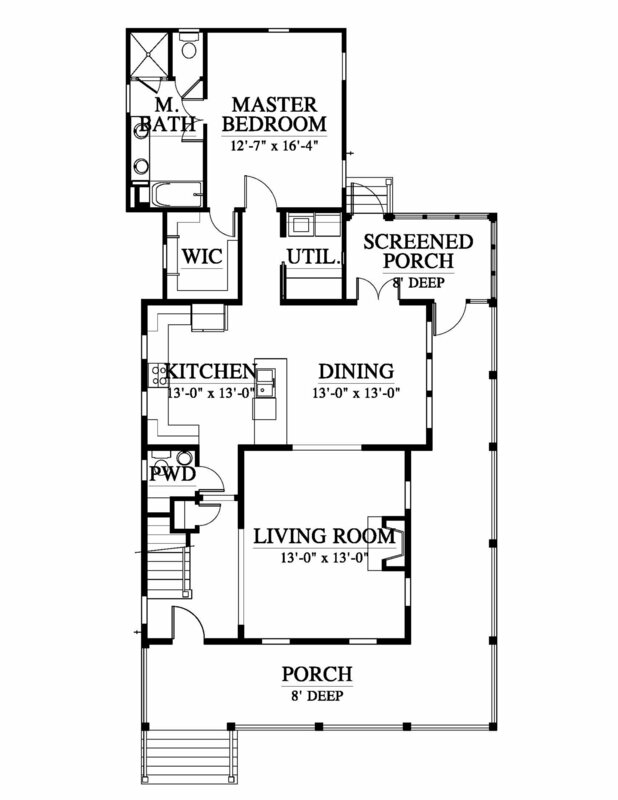 Of course the home would not be complete without a welcoming front porch and open floor plan perfect for entertaining. 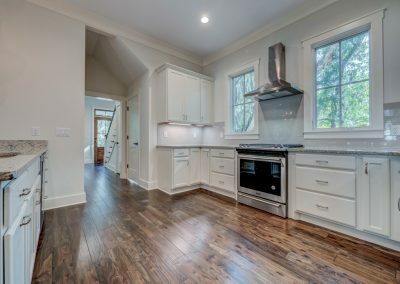 The home features granite kitchen counter tops, a stainless steel appliance package, custom cabinetry, a custom lighting package and more.